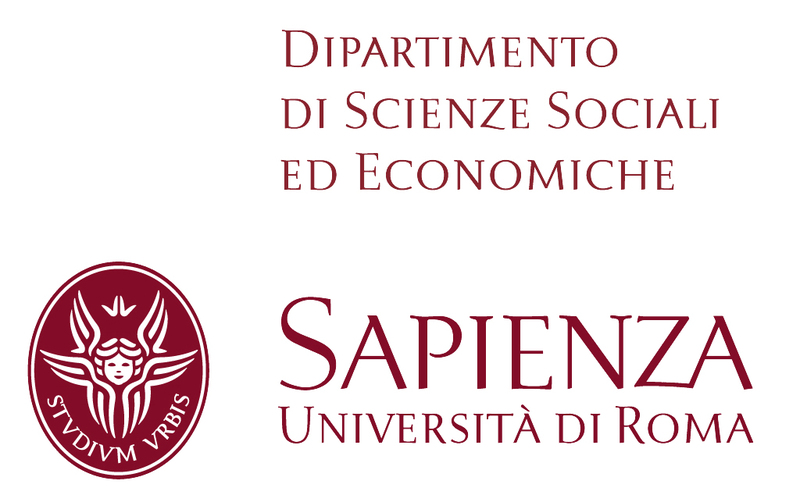 The 7th CIRIEC International Research Conference on Social Economy will be take place in Bucharest (Romania) on June 6-9, 2019. REGISTRATION EARLY BIRD UNTIL 14 APRIL !! !